Gran Turismo 6 Bound for PlayStation 3 Within the Year? Sony's Gran Turismo series could be making a comeback sooner than you might think. After the eternity car enthusiast gamers waited for Gran Turismo 5 to finally be released, a Sony representative has hinted that the PlayStation 3 could actually see the hyper realistic racer appear once again before the end of its run. 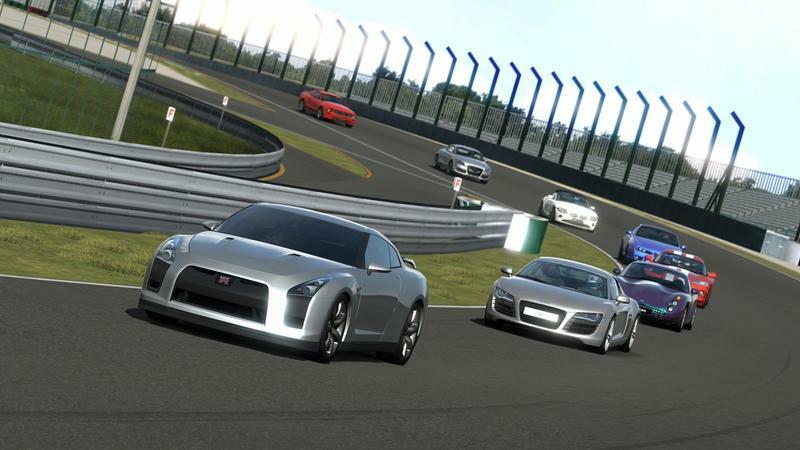 In an interview with Silicon Republic, Sony Worldwide Studios boss Michael Denny listed Gran Turismo 6 among a handful of other highly anticipated PlayStation 3 games when looking for examples to emphasize the continuing lifespan of the PlayStation 3. "Look at the games coming out on the PlayStation 3 like The Last of Us, Beyond: Two Souls, GT6, and then on the third-party side of things another fantastic Assassin's Creed, GTA." Paper thin comment, to be sure, especially considering Sony has never officially announced the game. Given the series history, Sony's marquis franchise has often been well known about a year in advance before officially being introduced. Developers Polyphony Digital often talk about the game openly, and photographers and car dealers openly share their sponsorships. The timing is right, given the development cycle for Gran Turismo games spans several years. The last game to be released was in 2010 after a five year wait, and Gran Turismo 6 most likely went into production shortly after completion, if not before. I'd be hard pressed to believe Sony even had the PlayStation 4 development kits available for Polyphony Digital to work with.